Located at Gnarabup Beach, Margaret River, Beachside Dreaming is highly suited for families and couples seeking a fully appointed house with all of the features that you would expect from a great holiday house, but at a realistic cost. The house is equipped and furnished with quality items. With three bedrooms, two bathrooms, two internal living areas, comfortable outside entertaining area with a generous supply of outdoor furniture surrounded by native gardens and looking out to the Leeuwin Ridge, you are ideally located to enjoy this magnificent stretch of pristine coastline and the surrounding hinterland. The house is baby and toddler friendly with no steps, being fully fenced. Every year, on average over 250 guests stay at Beachside Dreaming with many being repeat guests. $300 per night; $1500 per week; extra guests are $25 each per night. Stay 5 nights, receive 2 extra nights for free. $250 per night; $1250 per week; extra guests are $25 each per night. Stay 5 nights, receive 2 extra nights for free. 7-10. One travel cot available. 4 Beds 2 queen, 1 double, 1 single. Double sofabed in lounge and extra single mattress by arrangement. Not permitted – Leavers, Bucks, Hens, Partying/Parties, Smoking inside, Events, Pets. Bicycles – 2 adult, 2 child. Please bring your own helmets. 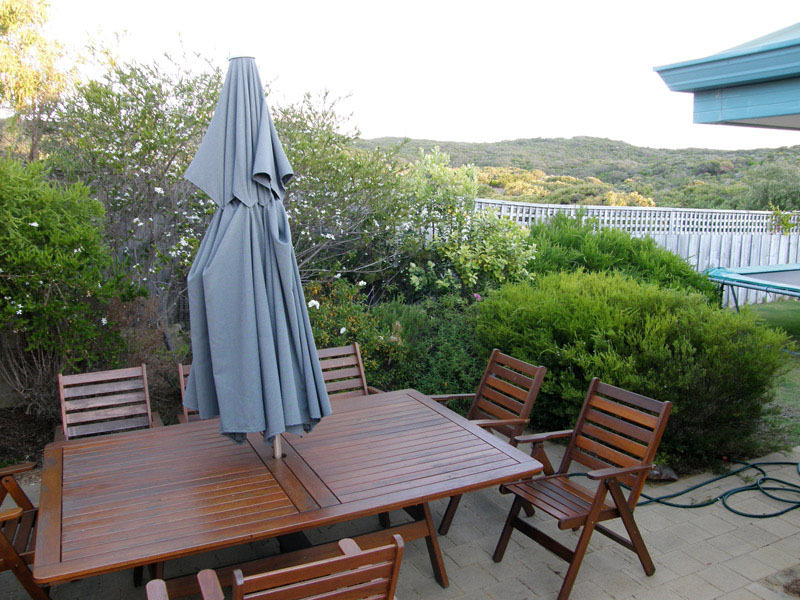 Located at Gnarabup Beach, Margaret River, Beachside Dreaming is highly suited for families and couples seeking a fully appointed house with all of the features that you would expect from a great holiday house, but at a realistic cost. The house is equipped and furnished with quality items. 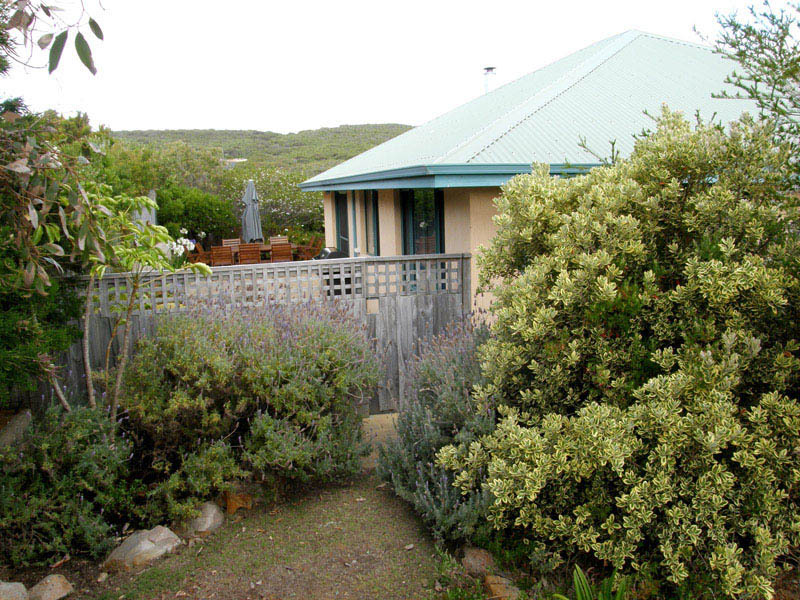 With three bedrooms, two bathrooms, two internal living areas, comfortable outside entertaining area with a generous supply of outdoor furniture surrounded by native gardens and looking out to the Leeuwin Ridge, you are ideally located to enjoy this magnificent stretch of pristine coastline and the surrounding hinterland. The house is baby and toddler friendly with no steps, being fully fenced, has porta cot , high chair, toys, games, plenty of movies for children and plastic eating utensils for little ones. All linen and towels provided. Whatever your activity, Beachside Dreaming is comfortable, ideally located and is value for money . The immediate coast is saturated with quality surf breaks and home to the world renowned Surfer�s Point break that hosts the WSL championship event in March/ April. 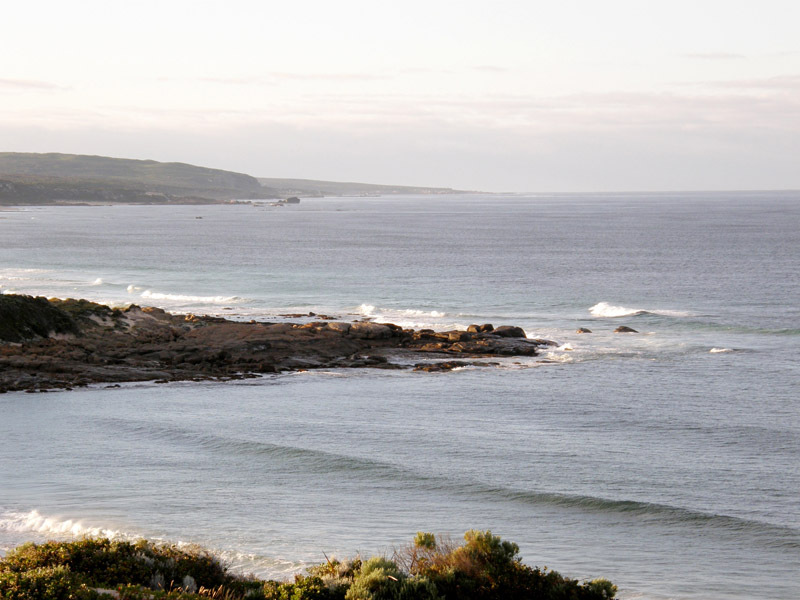 Enjoy a safe sheltered swimming beach at Gnarabup where there is a boat ramp and beachside caf�. Easy stroll to the many local beaches or take the walking coastal path to adjoining Prevelly and stop at the caf� for breakfast, meals or snacks. House is well-priced and very comfortable. The standard of fit-out and cleanliness exceeds expectation. So quiet and private and nestled away. Loved the BBQ area and generous outdoor seating area with the National Park in the backdrop. Enjoyed the wood fire and loved the electric blankets. Great location to explore the area and the coast. Local beach (walking distance) with caf� perfect for whole family. Professionally run and friendly owners.